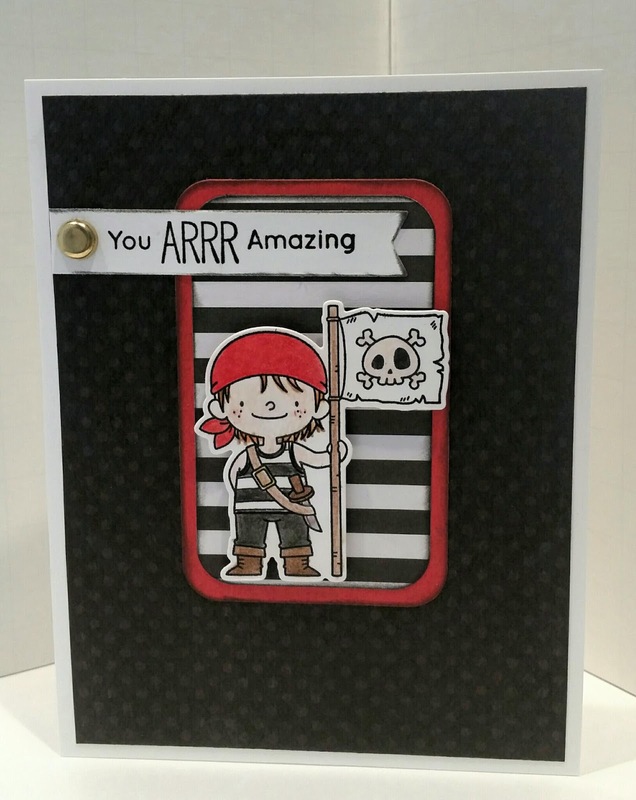 Using these two challenges I created this cute You Arrr Amazing card featuring one of the adorable pirates from the Party Like a Pirate set from My Favorite Things. Adorable pirate!! My son would love to receive this card. Thanks for the inspiration. 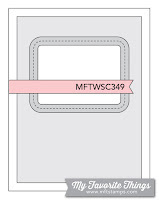 Sweet card! Love that pirate! So happy you joined us at CTD!